On February 3rd during Super Bowl Sunday the upcoming film adaptation Scary Stories to Tell in the Dark dropped not one but four teasers! Each teaser introduced different threats the main characters will face throughout the film. These come shortly after dropping their official movie poster just days prior. CBS Films and Entertainment One, along with producer and Oscar winning director Guillermo Del Toro are bringing an adaptation of the bestselling children’s book series by Alvin Schwartz to the big screen. The film is directed by André Øvredal. The book series was published back in 1981-1991 which followed different ghost stories and urban legends that included frightening illustrations by cover artist Stephen Gammell. 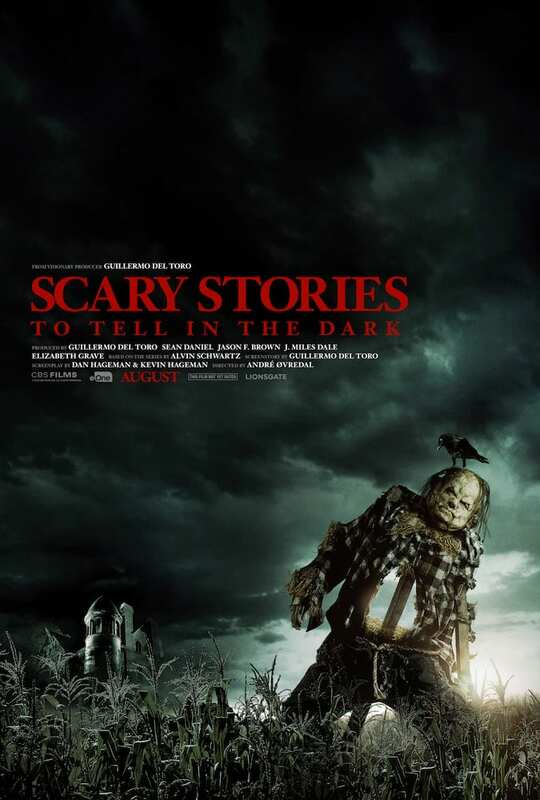 The series was published as a trilogy, known as Scary Stories to Tell in the Dark (1981), More Scary Stories to Tell in the Dark (1984), and Scary Stories 3: More Tales to Chill Your Bones (1991). Each teaser introduces iconic characters from the novel short stories brought to life. In which Del Toro and Øvredal seemed to have stayed true to Gammell’s iconic book illustrations based off the teasers character similarities. See below each teaser along with a brief description of what these eerie figures are based in the novel series. Our first introduced character was the scarecrow like character on the official movie poster. This character is featured in Scary Stories 3 known as “Harold.” Created by two farmers and named after a rival farmer they both hated. In this short story this scarecrow was often mistreated by the two farmers. “Harold” is known as one of the most gruesome of all the Scary Stories characters. It’s likely he will have a significant role in the film. Featured in Scary Stories 3 “The Dream” This figure appears to a woman in a nightmare dream, described as “a woman with a pale face, long black eyes and black hair.” A popular character in the novel series. This character was one of the first short stories introduced in the novel series, centered on a young boy who finds something he wasn’t supposed to that will later come back to haunt him. This character is not officially named in the novel series. BloodyDisgusting reported it’s rumored, “He’s inspired by “What Do You Come For?” a short story in the original book. In the story, a lonely old woman wishes for some company; suddenly, out of nowhere, “two feet from which the flesh had rotted” tumble down the chimney… “As the old woman watched,” Schwartz writes, “the parts came together into a great, gangling man.” It’s likely this introduction to this character will different in the film. One of the most iconic illustrations in Scary Stories 3. Where a young girl appears to have something unordinary nestled in her cheek. This specific story is something that would be considered everyone’s worst nightmare. 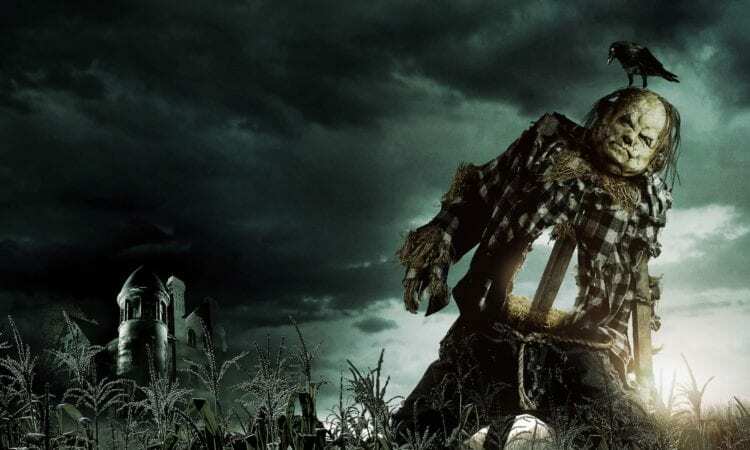 Scary Stories to Tell in the Dark is set to release in theaters August 9, 2019.